What follows are a selection of “modern” albums (#AltBlues #CountryBlues #DeltaBlues #AcousticBlues) that for me help define the spirit and mojo of #CountryBlues as it continues to inform, guide, mold, and move our music in these contemporary times. PLEASE never stop listening to Son House, Bukka White, Charley Patton, Mississippi Fred McDowell, Tommy Johnson, Mance Lipscomb, Lightnin’ Hopkins, Blind Willie Johnson, Mississippi John Hurt, Skip James, and so many more, but PLEASE also listen to these records. The spirit is with us, #DIG. A modern genius of emotive, genre-defining authenticity; one of the very few who saw in The National a world of new sounds. This is exactly how he should be heard. Raw, naked, pure. 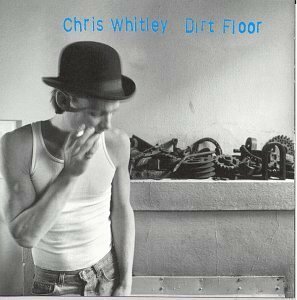 Essential modern #AltBlues, vastly under-rated #SingerSongwriter, genuine #Americana. Kelly Joe’s hallucinatory slide-fueled lyrical spelunking into the wild, weird America of country blues can be both mesmerizing and maddening to follow, but on this album, everything comes together magically. He’s a slide virtuoso, with the perfect voice for these wistful and wandering narcotic narratives. Vital #AcousticBlues that proves #Songwriting is still required. I appreciate every turn that Alvin has taken on his incredible musical path, but I’ll never shake free of my affection for—and appreciation of—this first album. 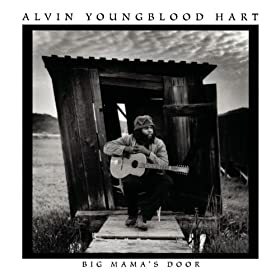 Full disclosure, I was fortunate enough to hear a lot of these performances in progress before Alvin recorded this album, but regardless of any personal connection, the album stands on its own—on very, very, very tall legs. 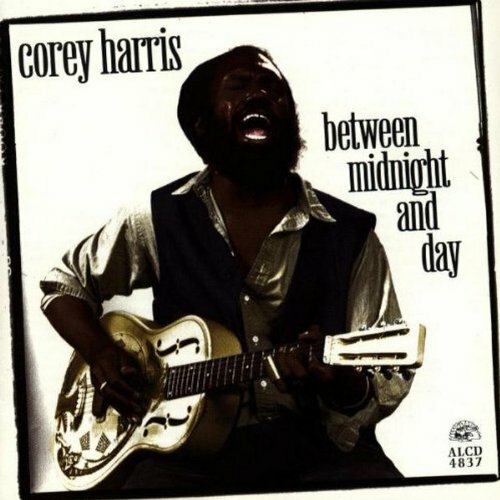 If there is one album that proves #CountryBlues is alive and well today, it’s this one. 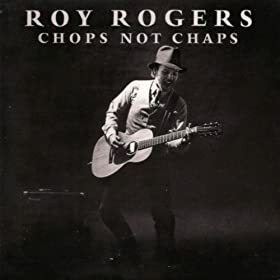 This album (and “Chops Not Chaps” from Roy Rogers) is why I wanted to sign with Blind Pig Records in the first place. John is rightly celebrated for his otherworldly ability to channel the ghost of Son House in his playing and singing (he actually “studied” with him in Rochester, NY! ), and he’s also become somewhat of a new champion of the Louisiana sound, but for my money, he’s almost closer to Leon Redbone in spirit. That said, his National playing is another thing altogether, and the hoarse urgency of his voice a force unto itself. Critical #AltBlues that should never be forgotten. It gives 1992 for the release date on the Amazon page for this album, but it actually came out in 1986. I was awful young at that point, tho I was already trying to play country blues guitar. But if you’d a told me then I’d one day have my own album with the Blind Pig imprint on the back, I’d a thought you were crazy. At the time, Blind Pig meant not a thing to me. But this album sure did (I had it on a cassette!). I couldn’t honestly believe there was someone out there like Roy, who was doing this. 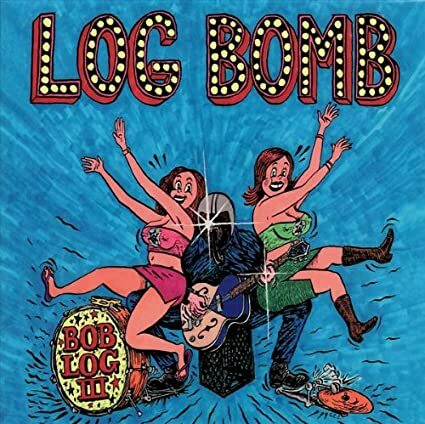 This is a straight up brave album, made at a time when there was NO reason to do this, other than because you loved the music. Canonical #AcousticBlues. There are probably a lot of albums and artists that you’d expect to see on this list, that aren’t on this list. Why? Well, probably a few reasons, but honestly, the #1 reason why I don’t include some artists you think might would be obvious is because they don’t sing right. That may sound strange comin’ from a guitar nut like me, but it’s true. As far as I’m concerned, if you’re gonna play this music right, you have to sing it right. And that’s something most “interpreters” of this music just don’t get. If I had a dollar for every bloody so-called blues artist I’ve heard who might as well be a karaoke machine for how accurate their guitar playing is (and how crap their voices are), I could buy every karoake machine in the world, and break it. 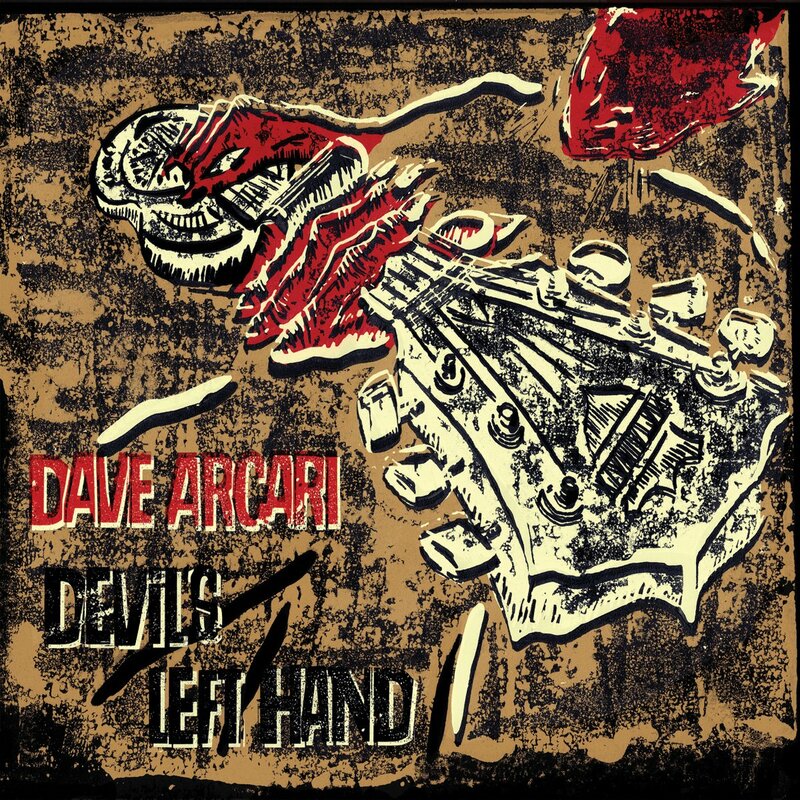 And that’s why Dave Arcari IS on this list. Sure he plays wild National (also important, wildness! i HATE clean picking! ), and sure he writes great songs, but most of all, he SINGS it right. And yes, that’s a Scottish accent you’re hearing. I’m totally biased, I admit it. I worked on this album. But it’s a great bloody album, because Will Scott is a great bloody artist. Per my comment above, he sings it right, and he plays it wild. This is dangerous and creepy music, and so soulful, and his voice is dangerous, and his songs are lethal, and his whole juju thing is just invasive and excellent. 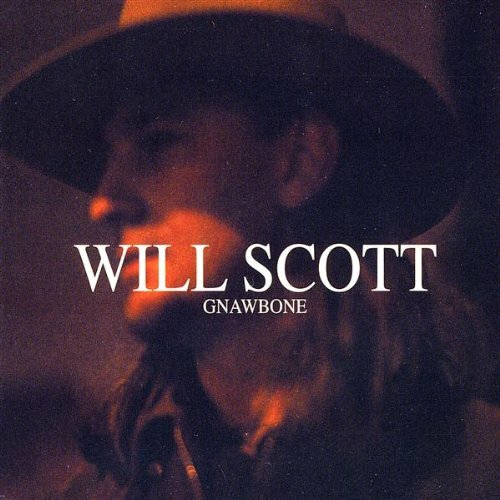 This voice—Will’s voice—is THE sound of what modern #CountryBlues is capable of. 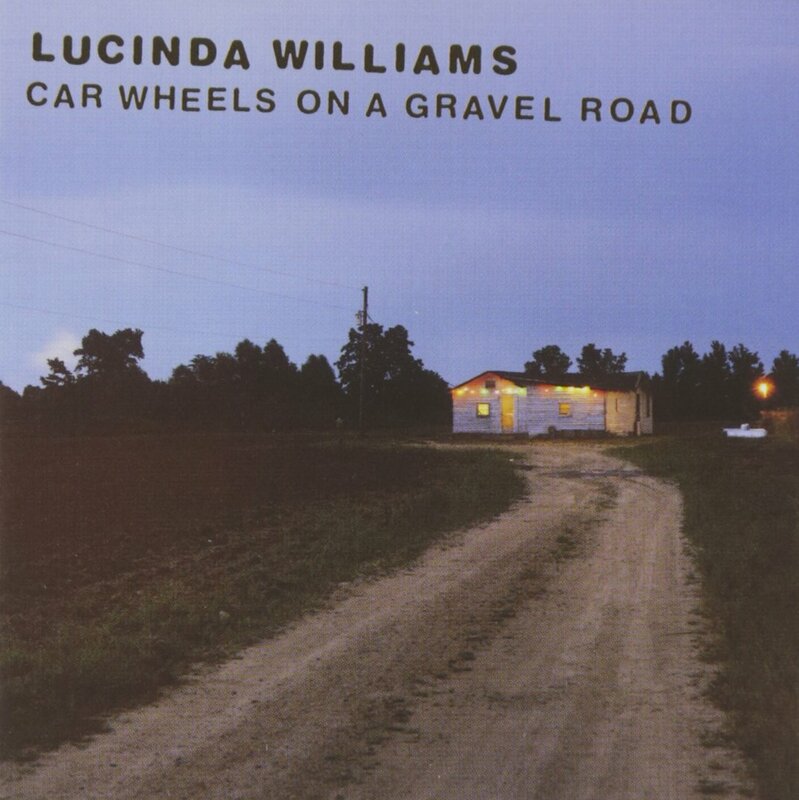 It’s a funny thing about Lucinda Williams. As far as I’m concerned, it wasn’t until she STOPPED trying to play #CountryBlues that she started to play #CountryBlues. Her early albums are pretty clear attempts to nail that authenticity (listen to “I Asked For Water”), but for me, they don’t make it. But, with this album, suddenly, it’s all there. There isn’t a thing on it that could pass for blues in any conventional sense of the term, but the spirit and the ghosty mojo are there. The Lucinda Williams of this album is as close to a heartbreaking, storytelling Sleepy John Estes as we have today. Townes nuts can argue for hours over which is the best version of this so-very-important musician. 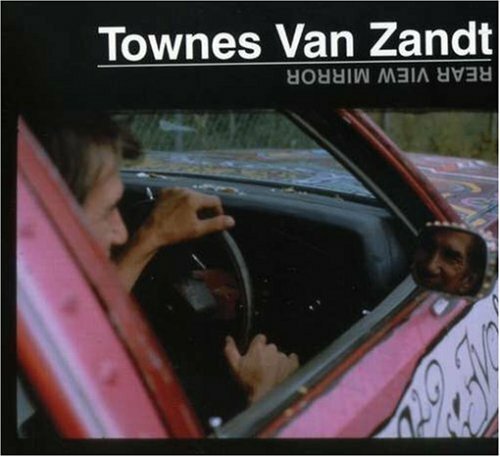 The early, plaintive, over-produced but still heartbreaking early Townes, the stumbling, ravaged, but creepily compelling (and also heartbreaking) late Townes, the stripped-down acoustic Townes of Live at the Old Quarter, or some other available iteration. For my money tho, this is the best. The musicians here are SO sympathetic, the song choice is perfect, and Townes is in the perfect middle space where he’s old enough and has seen enough to sound right for his material, but still hearty and hale enough to simply nail every performance with lethal heart mojo perfection. This is #CountryBlues with an emphasis on Country, but if you think this ain’t blues, just listen to “Dollar Bill Blues,” and then be quiet. Jesus, what can ya say about this cat? Alternative Blues? Pretty much man. I first met him when he was still in Doo Rag. Those were the early days, when just about nobody was playin’ anything resembling Country Blues. So I dug it, big time. And I dig him on his own. Hard to resist. Weird as hell. The NEW weird America. Honestly, hard to pick one album, so start here. 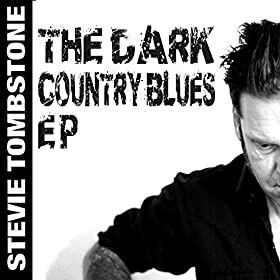 This one is a little unfair, since it only just came out, but for God’s sakes, it’s actually called The Dark Country Blues! That pretty much sums it up, man, and if you’re lookin’ for a successor to the way Townes did it—a voice, guitar, and pen that know how to tell the raw stories right—then Mr. Tombstone is your man. #Dig. The greatest band you might never have heard. If Dock Boggs—in all his creepy glory—was Country Blues (and he was) then 16 Horsepower is Country Blues. 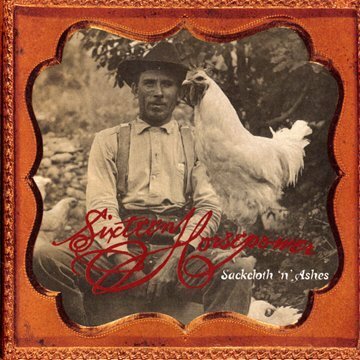 Raw, Gothic, Gospel Americana at its finest. Too deep. Must listen. I could go on and on and on, but I won’t. Let’s just talk after you’ve given these all a really good listen. 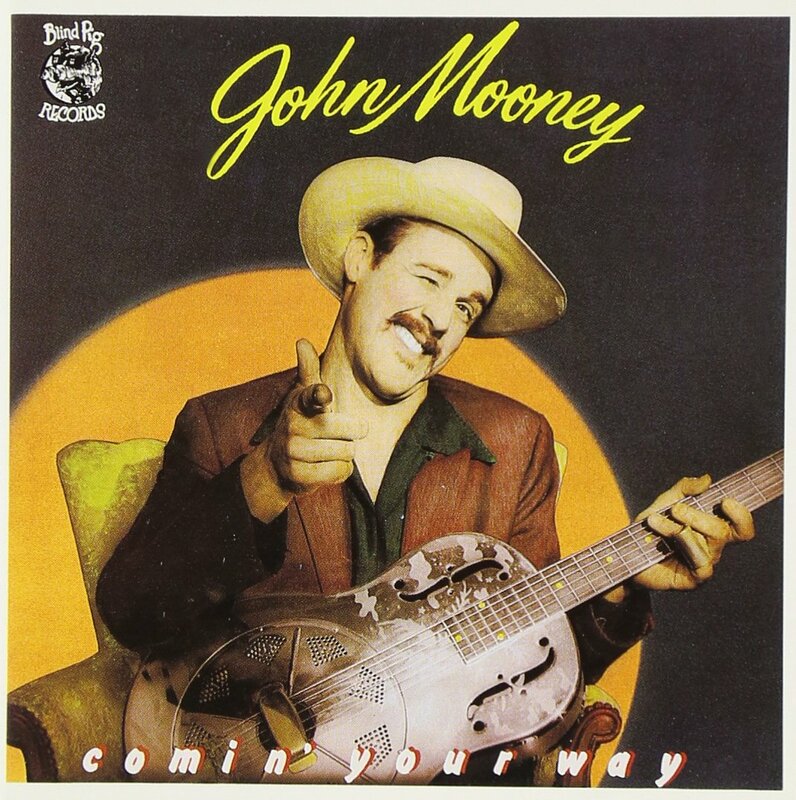 This entry was posted on Thursday, December 31st, 2015 at 11:56 am	and tagged with 16 Horsepower, Alvin Youngblood Hart, Bob Log, Chris Whitley, Corey Hart, Dave Arcari, John Mooney, Kelly Joe Phelps, Lucinda Williams, Roy Rogers, Stevie Tombstone, Townes Van Zandt, Will Scott and posted in Blues Musicians, Country Blues. You can follow any responses to this entry through the RSS 2.0 feed.